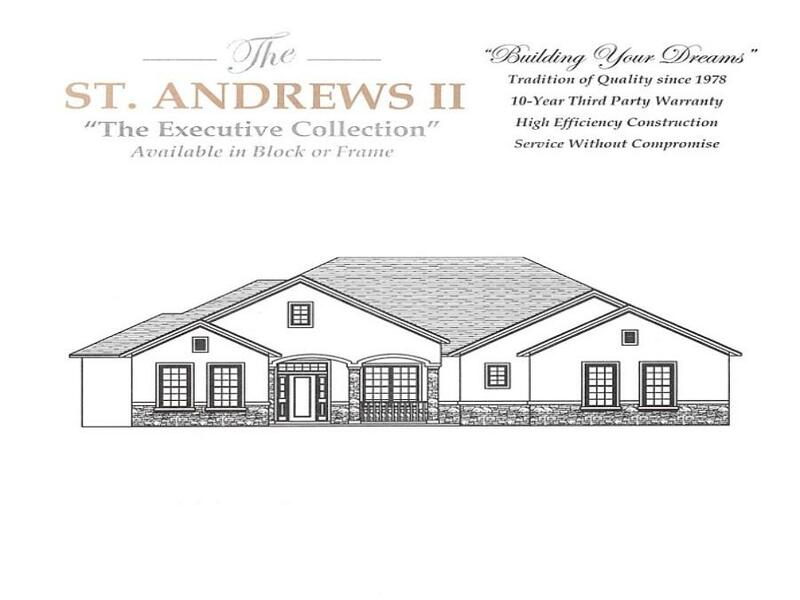 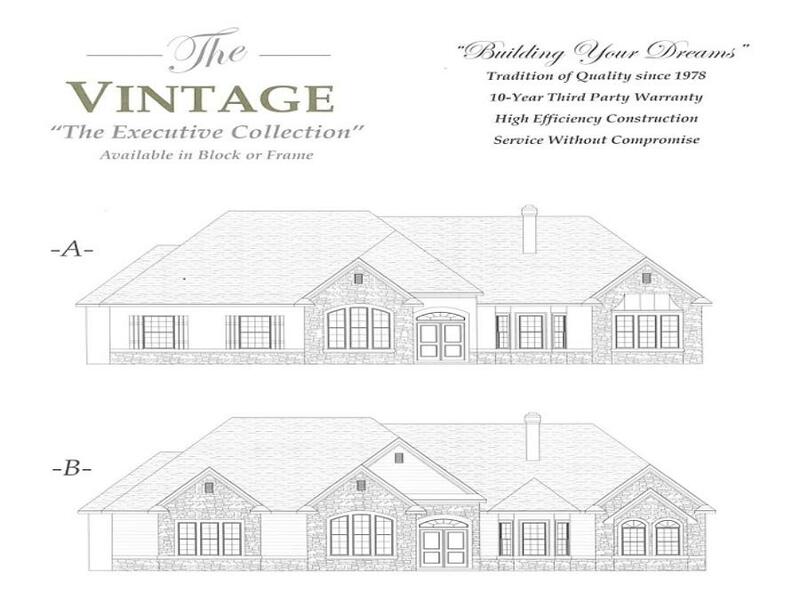 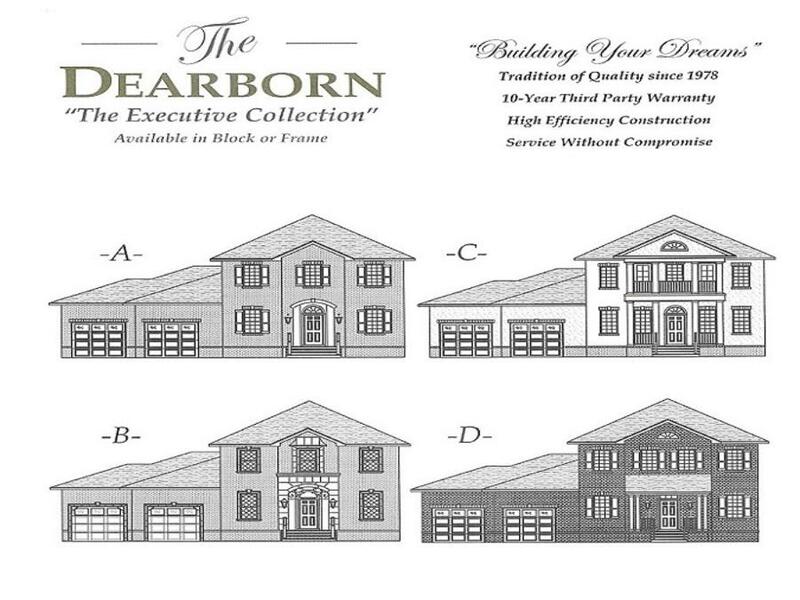 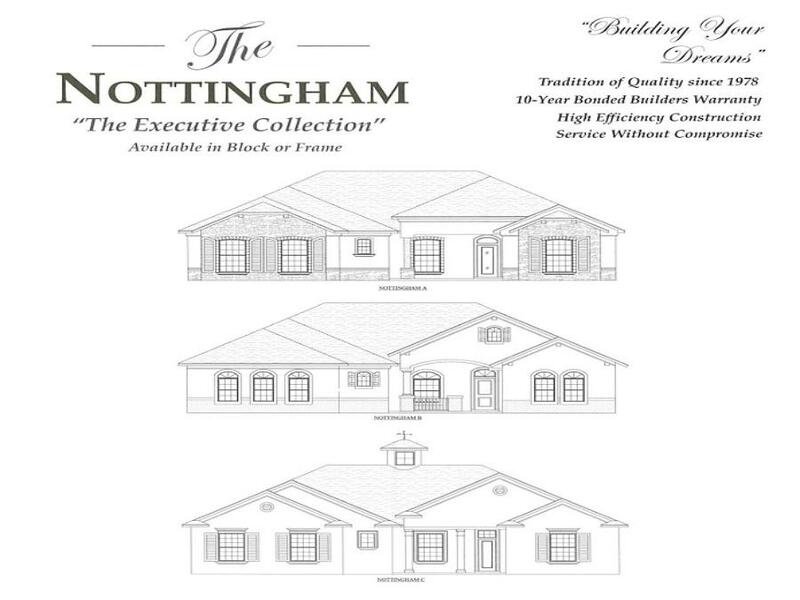 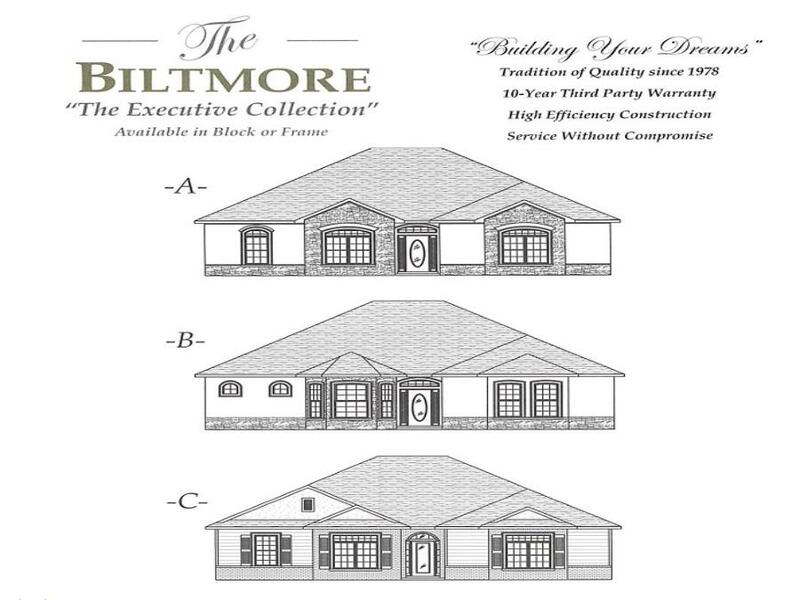 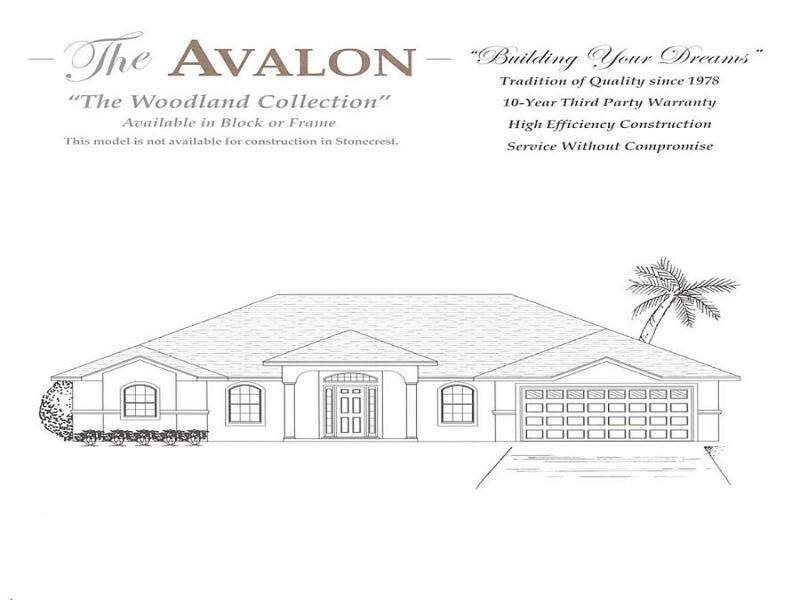 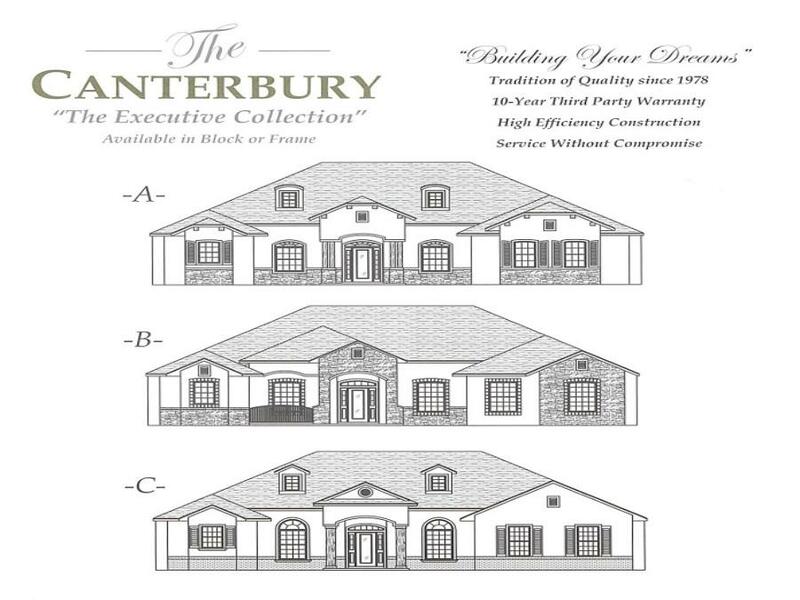 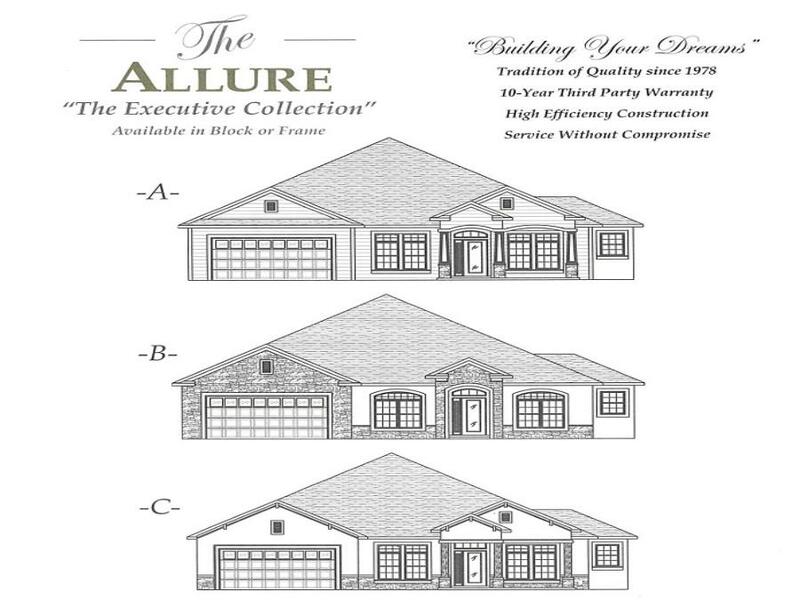 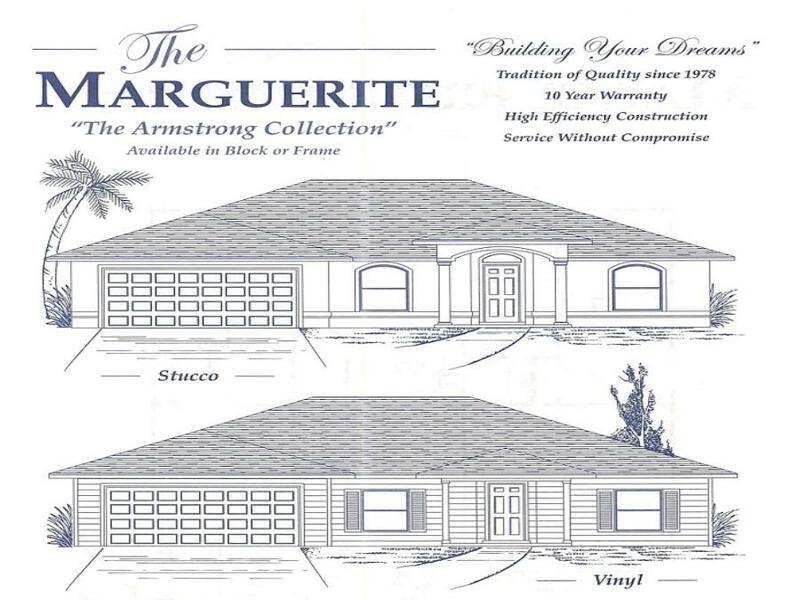 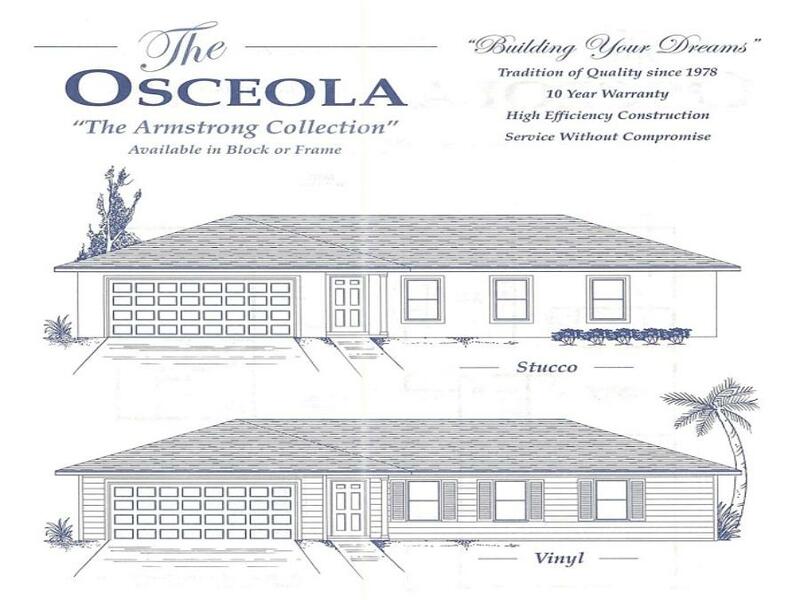 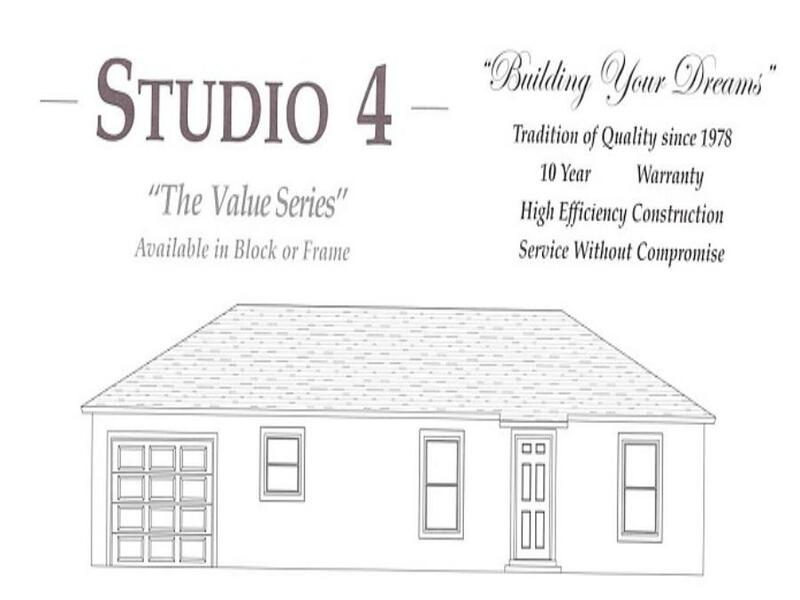 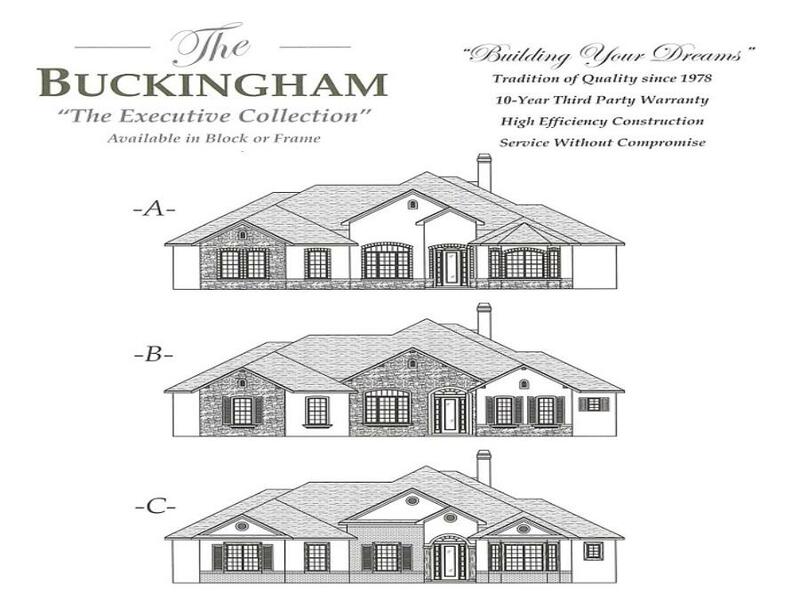 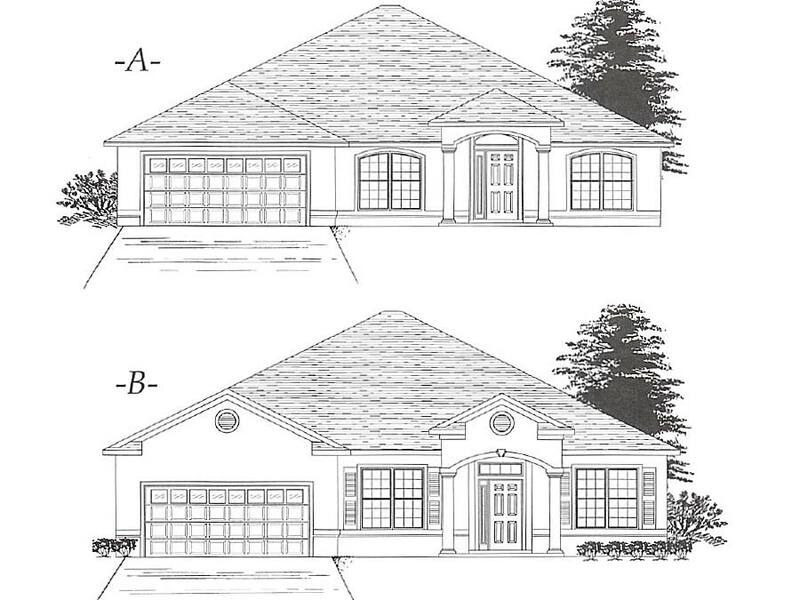 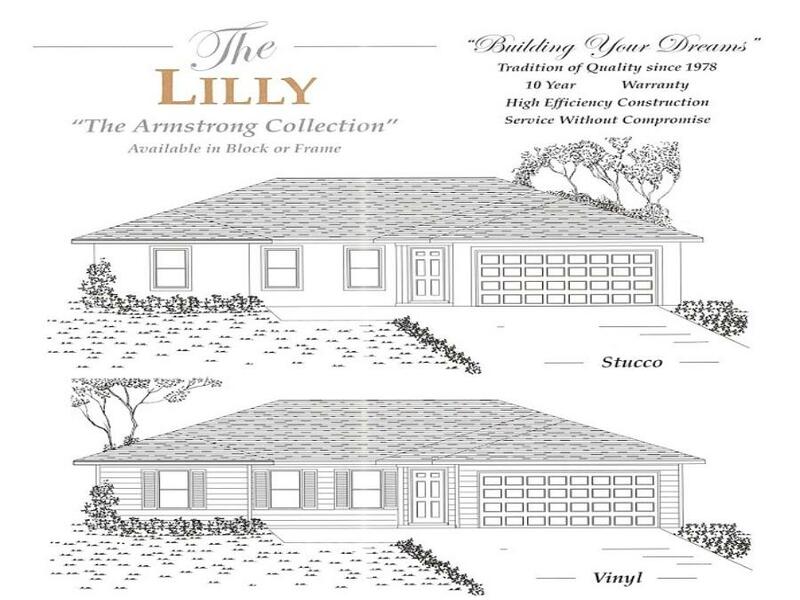 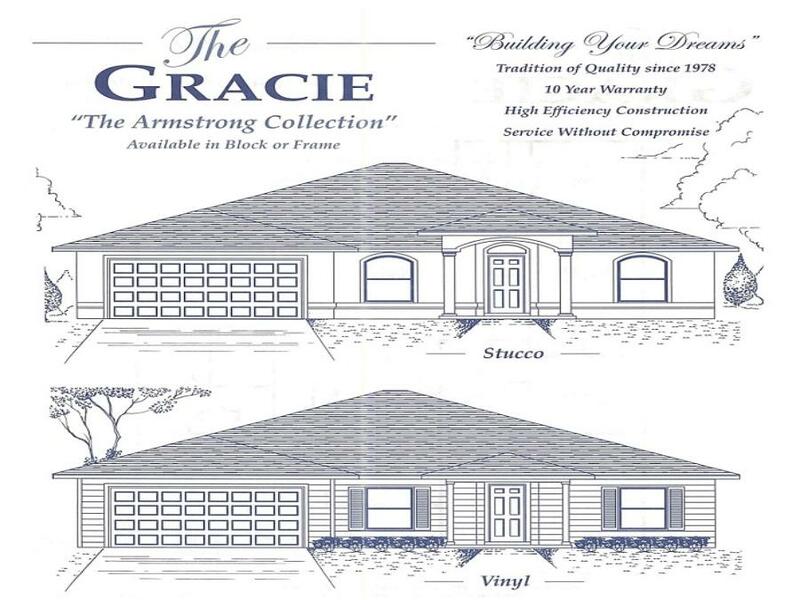 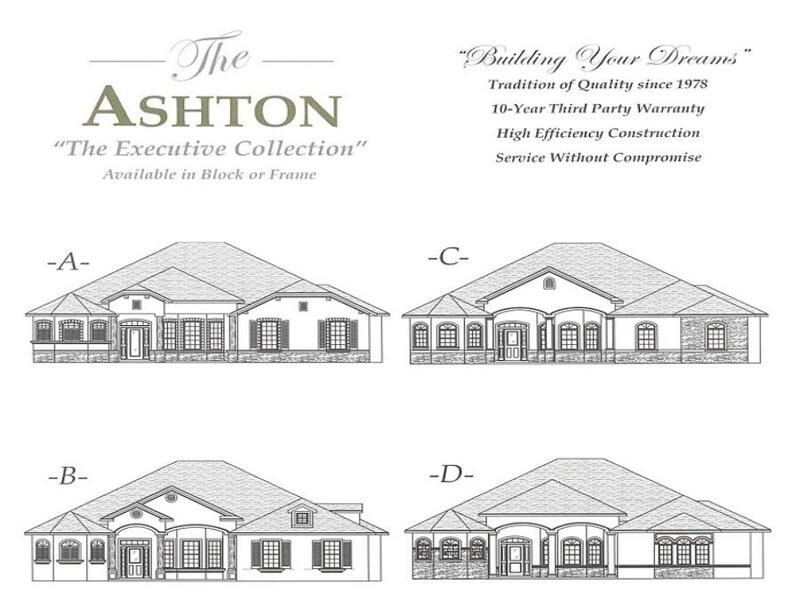 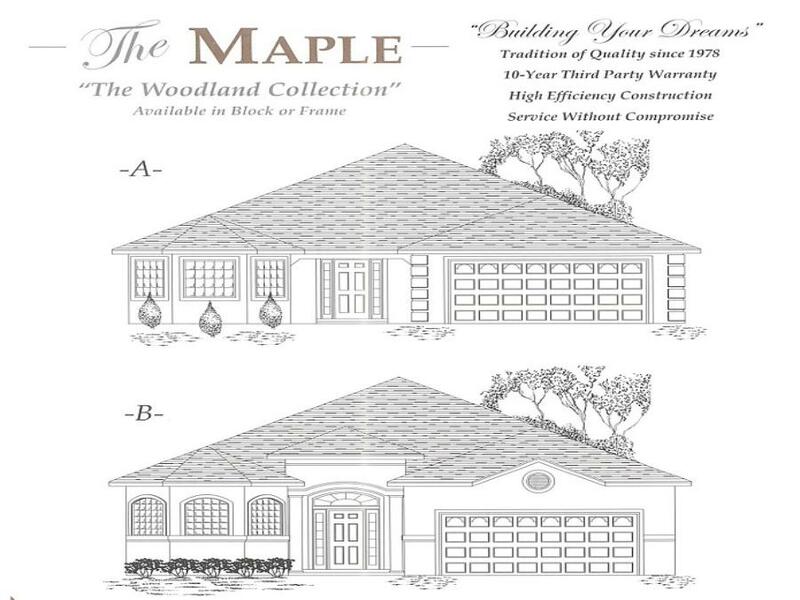 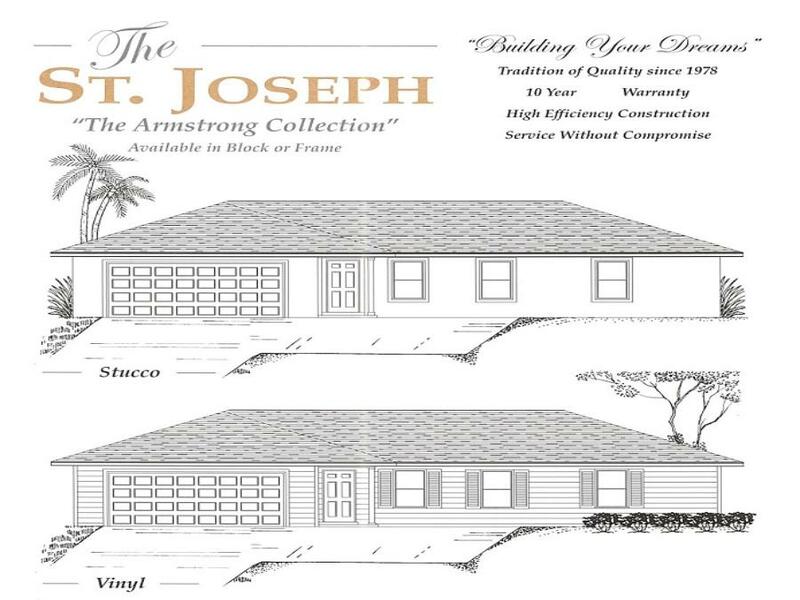 Since 1978, Armstrong Homes has created a tradition of value, quality and style in Central Florida. 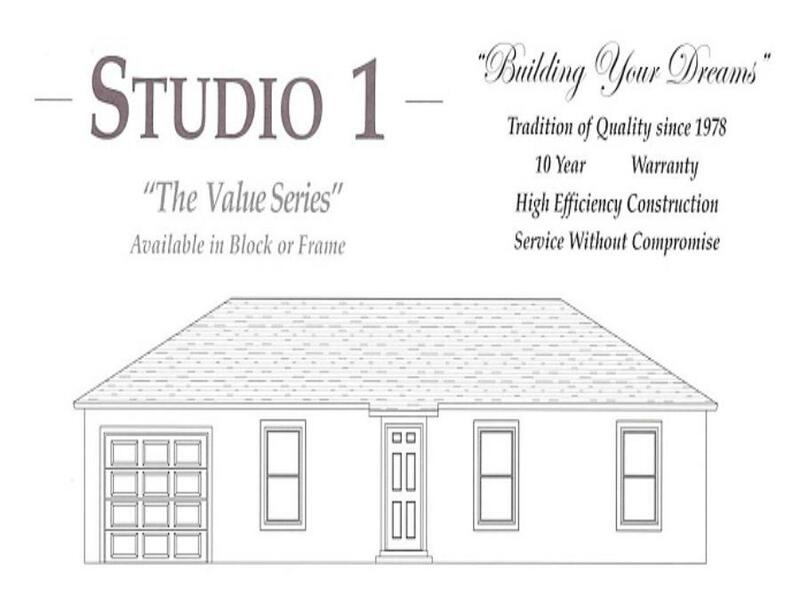 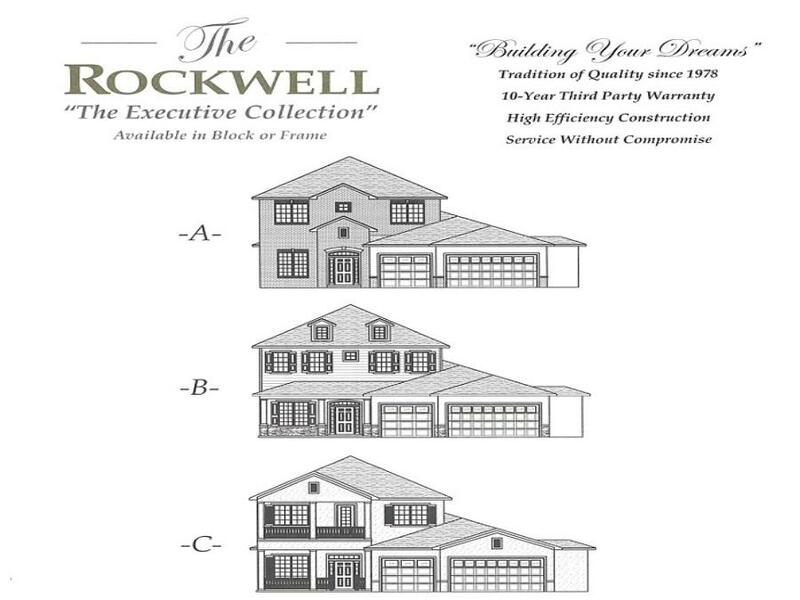 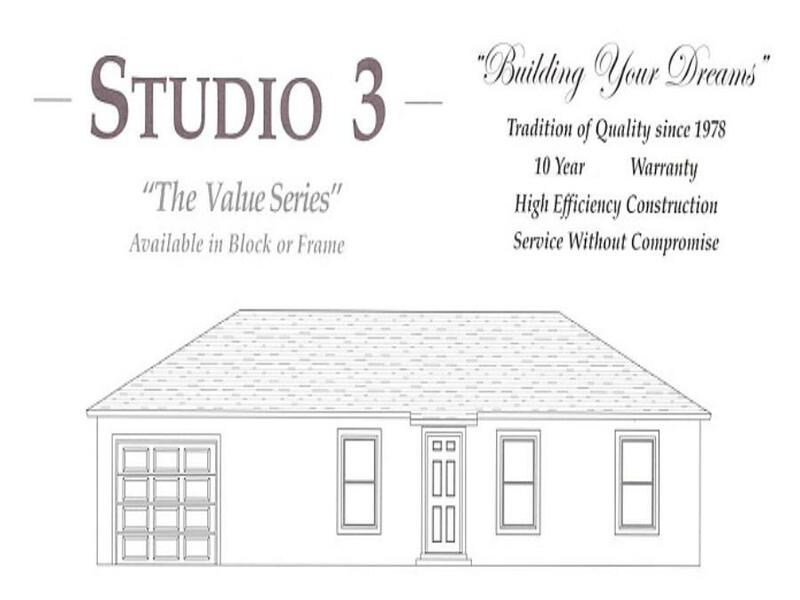 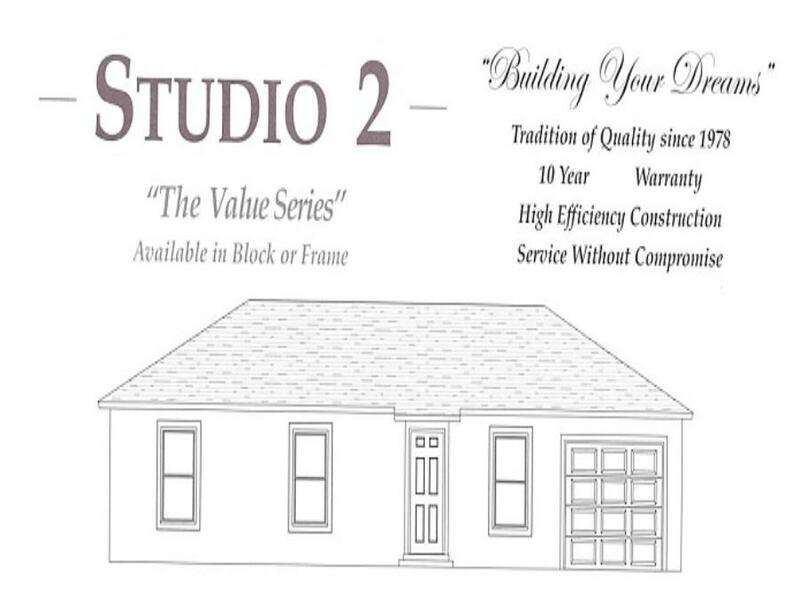 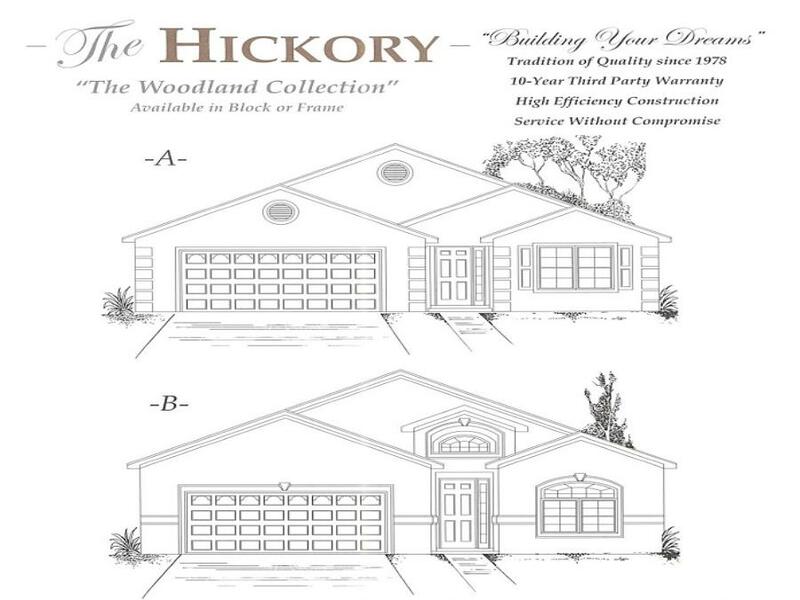 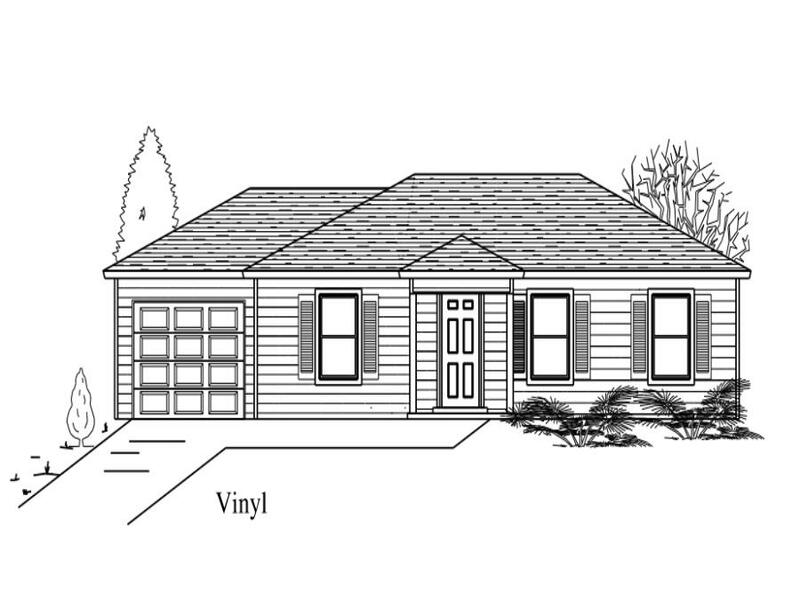 Because we know that homeowners each come with individual dreams and budgets, we offer a wide variety of home designs in sizes and price ranges that can accommodate virtually everyone. 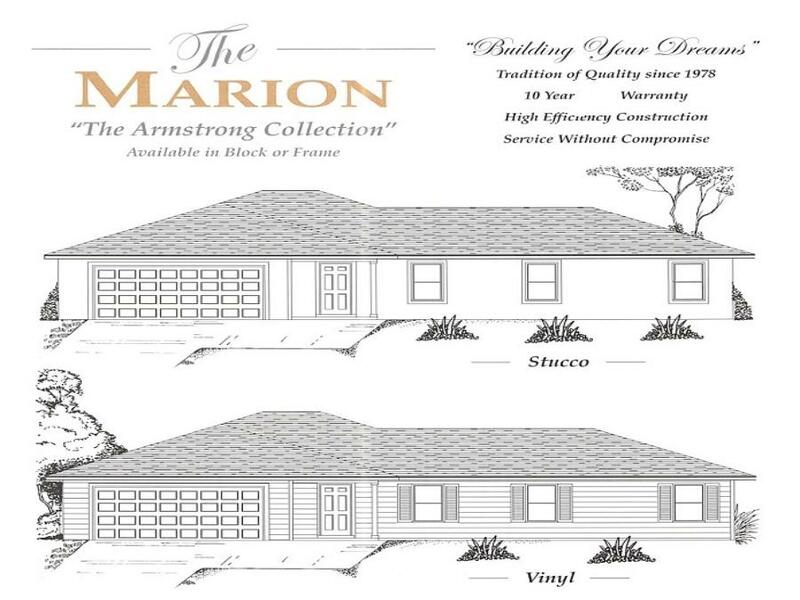 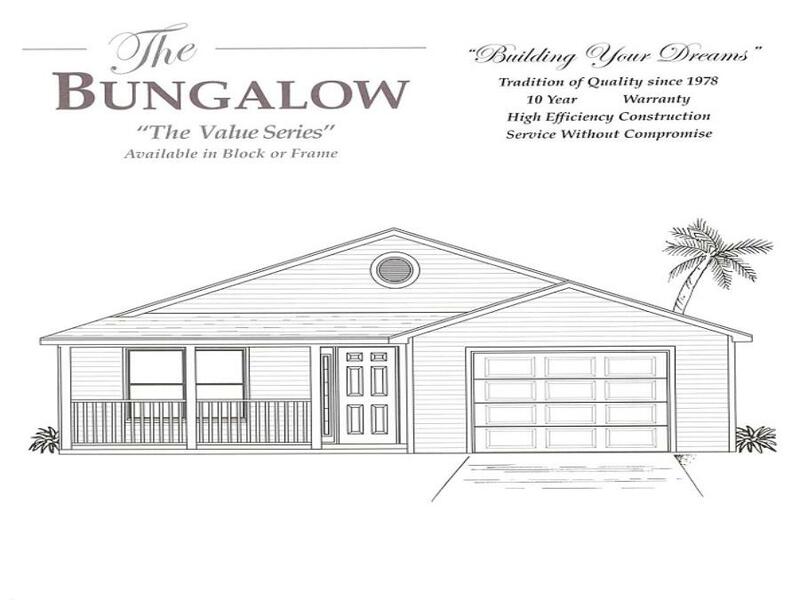 Whether you're a first-time buyer seeking a charming, cozy and affordable bungalow-style home, or someone looking for the ultimate luxury estate to celebrate your achievements, Armstrong Homes' collections are built with standard features that other builders call "upgrades". 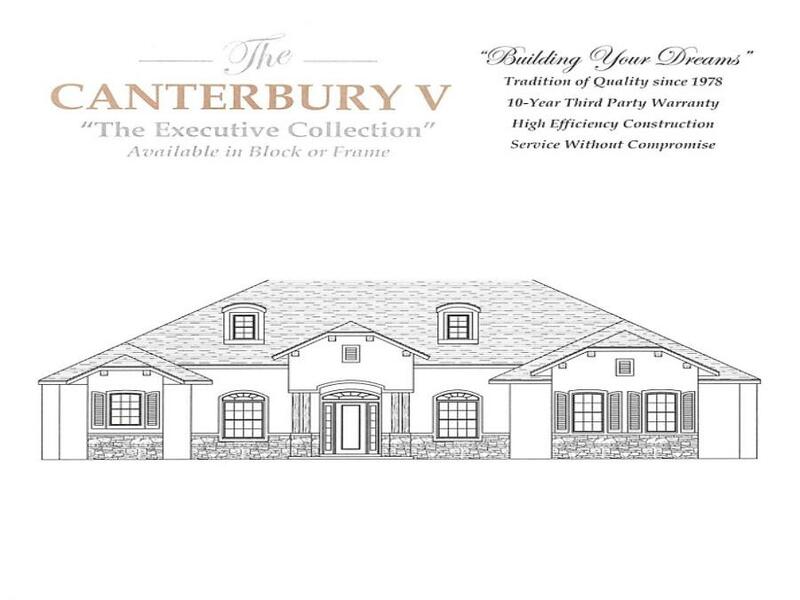 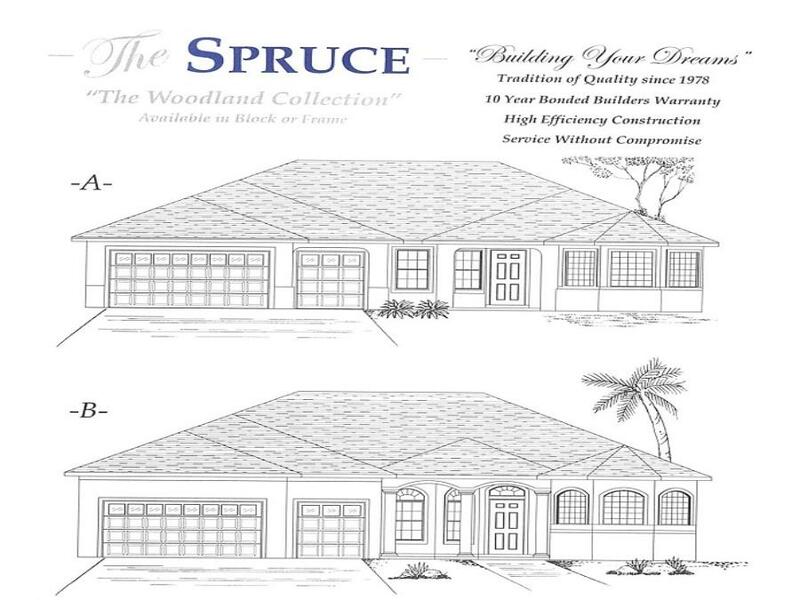 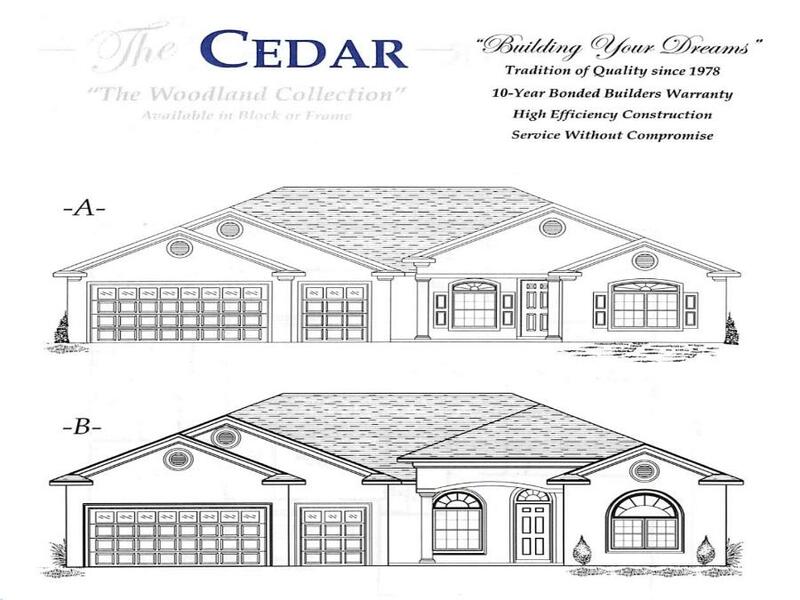 From our value-priced homes, to our expansive estates, we use the finest building materials, technologies and products, and the most skilled supervisors and service provides. 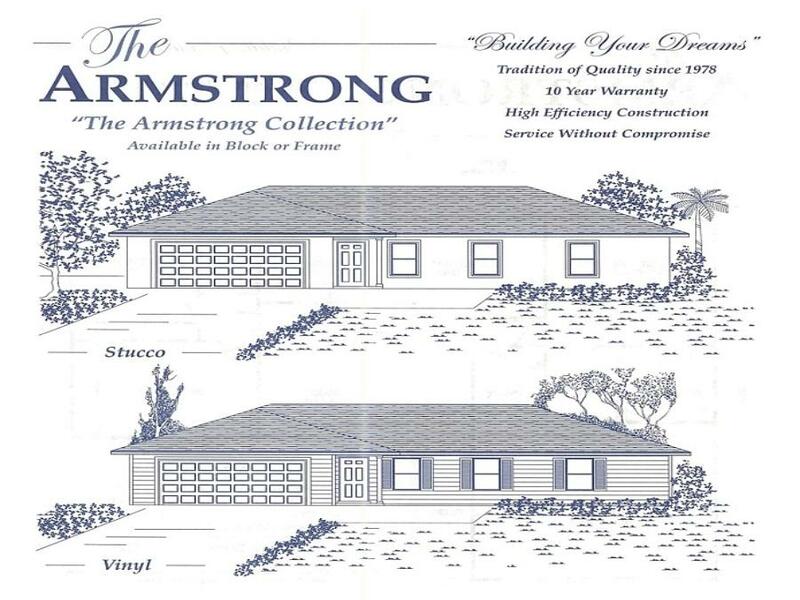 Under the supervision of the Armstrong family, we all understand that the quality of every home is what makes the Armstrong name among the most respected in the industry.